Two complementary sites manufacture plasma-derived medicinal products: In Les Ulis for upstream production phases and in Lille, for downstream production process. A manufacturing site in Alès is dedicated to the production of recombinant proteins and monoclonal antibodies by cell culture. An industrial investment plan to build a new plant in Arras (France) has been implemented involving an initial €62 million tranche. This investment will enable LFB to step up its production capacity, supporting its international growth and increasing medicines available to patients. LFB expects to create up to 250 jobs by 2024. 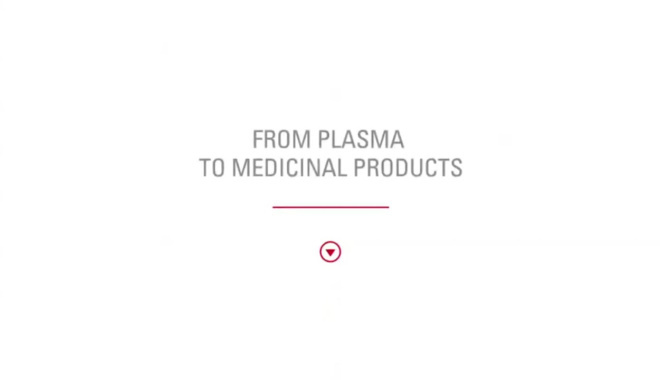 How are plasma derivatives produced? How are recombinant medicinal products produced by cell culture?